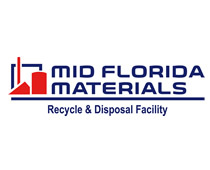 Exhibitor Information | Recycle Florida Today, Inc.
https://cedar.buffalo.edu/diar03/review/reviews/levitra-for-free.html 8 x 10 booths are available at the member rate of $795.00 and $895.00 for non-members (early rates). Exhibit booth reservations include one (1) complimentary conference registration that includes credentials to attendee activities. Depending on your level of annual sponsorship, the exhibit booth may be included in your package. Please contact RFT for verification of your annual sponsorship benefits. 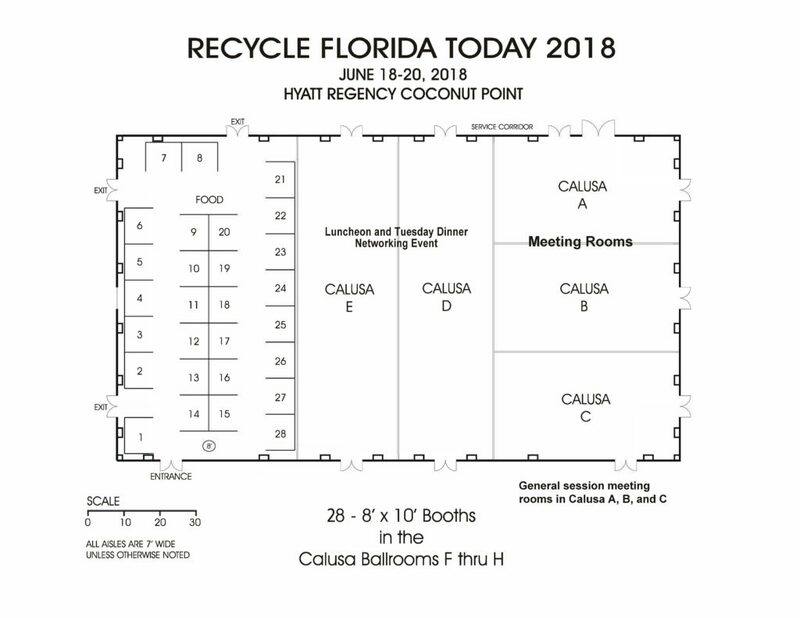 follow site For more information on how you can exhibit or become a sponsors, contact Recycle Florida Today, Inc. at (850) 907-1278 or send us an email by visiting here – Contact Us. how do i spend my day essay Member rate of $795.00 and $895.00 for non-members (early rates that end May 19). Save $100 and register today! Register now at – generic cialis online in usa http://recyclefloridatoday.info/event-2810339. Exhibit booth locations are on a first-come, first-served basis based on annual sponsorship level, event sponsorship level, and date of paid booth registration. thesis on speech acts Join Us Today!